Only 25.5% of senior finance positions are held by women. Why is this? Perhaps, it's because women historically haven't shown an affinity for finance. Apart from the fact that that's just simply not true. In 355 AD a great mathematician was born. 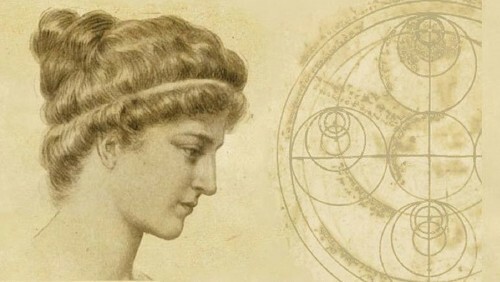 Hypatia taught astronomy, mathematics and philosophy as head of the Platonist school in Alexandria. Although none of her works have survived she has been credited with contributing to much of her father’s work and has been mentioned in multiple texts as being an intellectual genius and great philosopher. Perhaps it's because women historically haven't been particularly successful in finance. Apart from the fact that that's just simply not true, either. 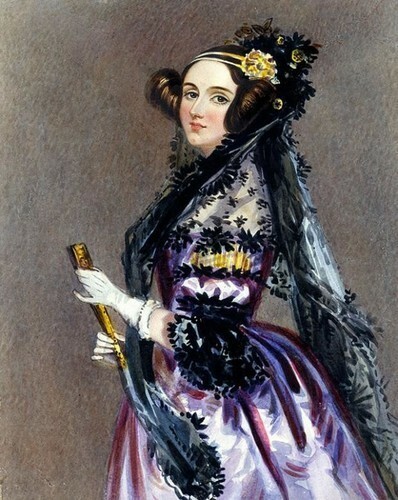 In 1815, Ada Lovelace was born. She is now considered the world's first computer programmer. Her notes on the "analytical engine" became the starting point for the design of what we now consider to be a "computer". Perhaps it's because these are exceptions to the rule. Apart from the fact that that's just simply not true either. Maryam Mirzakhani (awarded for her work on hyperbolic geometry), Dr. Christine Darden (the leader of NASA's Sonic Boom Group), Mary Somerville (used by John Stuart Mill in the petition for women's votes as the case in point that women were men's intellectual equal for her work on Celestial Mechanics), Emmy Noether (proved Noether's Theorem), Mary Cartwright (proved Cartwright's Theorem and contributed to chaos theory), Dorothy Johnson Vaughan (made space travel possible in NACA, now NASA), and many, many more. Perhaps it's because women have constantly been discouraged and been barred from entering the world of finance. Hypatia was murdered and her works were destroyed because people thought that she was a Satanist. 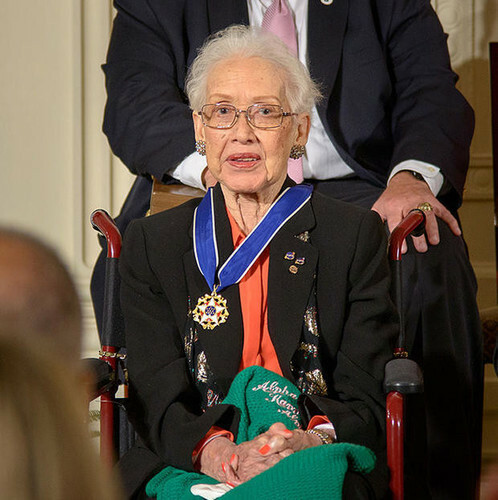 Katherine Johnson wasn't allowed to attend school past eighth grade due to her race and when she started working at NASA they referred to her as a "computer in a skirt". Emmy Noether's university didn't allow women to enrol until 1904. Why Should Women Consider Finance as a Career? So, for International Women's Day, I thought I'd reach out to women within the recruitment sector who have successfully reached senior finance positions and ask them why they picked finance as a career and what advice they would give to young women considering finance as a profession. Why I got into finance - For me there was never another option, I've always been a naturally inquisitive, determined problem solver. I think finance is in your blood, having said that you don't have to follow the normal stereotype. My advice to young women - Inspire, guide and listen. Don't be afraid to ask for ideas and get your hands dirty. Be an ambassador for development and improvement, build confidence in your team and their abilities. Don't take the basics for granted, never stop learning about your business. Celebrate success and most importantly enjoy every journey and be proud of who you are on it with. Why I got into finance - Finance is a natural choice for anyone who loves working with numbers, but what made it really interesting to me was the impact you can have on a business. It is no longer considered just a reporting function, it is a strategic department that has the opportunity through data to provide insight that influences the business. Why I got into finance - Some days I ask that question lots! But I liked numbers and I saw it as a way to get into a business and make a difference. I saw the role of a finance professional as being a change agent, driving through growth. That excited me. I also wanted to go into an industry which was male-dominated and make the point that women can also do a great job. My advice to young women - Decide what your career plan is and be focused. You will only know your limits, and what you are capable of if you continuously test them. There is always an element of luck; being in the right place at the right time. However, you then need the confidence to go after those opportunities and make it happen. Set expectations and do not be afraid to stand proudly in front of anything or anyone. But also let people help you. Many great people will give you a shot; if they believe in you, don’t let them down. Never let thoughts like “I don’t feel like I am ready” get in the way. It continues to be a journey of growth, learning and adventure. 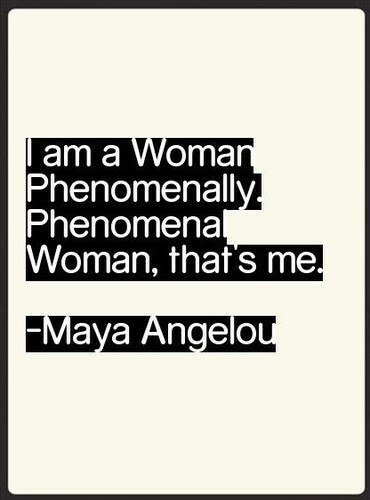 But also realise that this isn’t all rainbows and unicorns - you cannot get to positions of leadership without personal sacrifice irrespective of what gender you are. Why I got into finance - I decided to go into finance because I wanted a career with a clear trajectory, not a job. I wanted to be able to stand on my own feet financially, and have an internationally recognised qualification that would give me options to work anywhere in the UK or abroad. My advice to young women - There is an increasing demand for Finance Business Partners rather than the traditional bean counter as businesses realize the value a skilled professional can bring to their business.